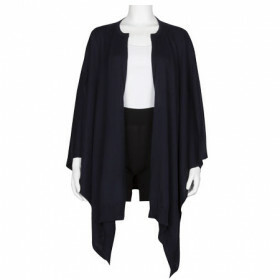 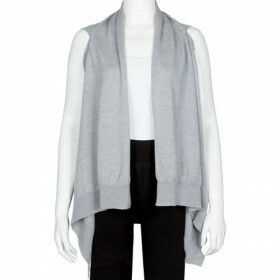 Nelle is an easy fit, Merino cape available in one size for the ultimate comfort. 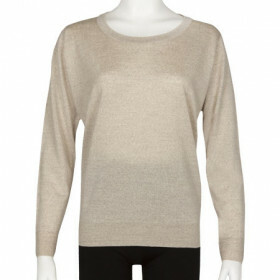 Made from a 24 gauge of our cosiest Merino wool, Nelle offers a slightly heavier fabric for an even warmer finish. 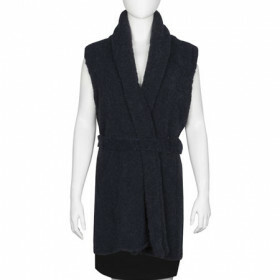 Nelle is finished with a straight shoulder, allowing the fabric to drape elegantly down the body. 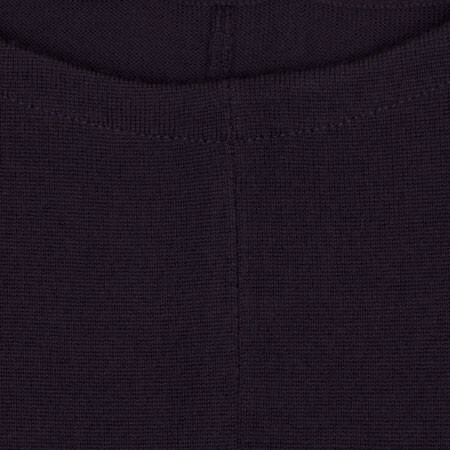 The open rib hem completes the easy fit cut of this boat neck style that can be layered comfortably over your essential John Smedley classics. 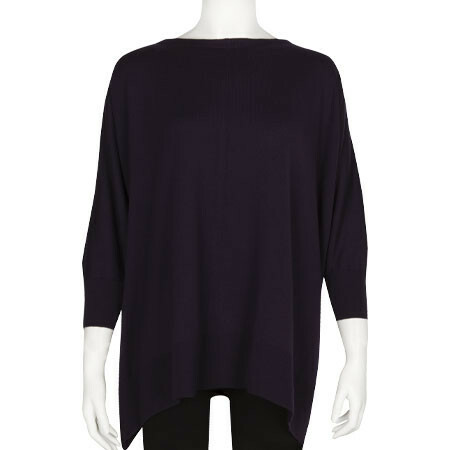 This style has the following chest measurements in CM when flat: One Size- 102.00. 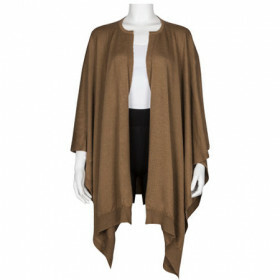 This style has the following body length measurements in CM: One Size - 66.00.